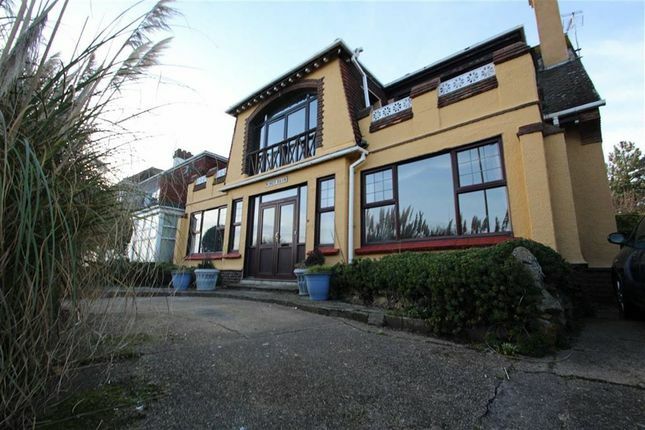 *** floorplan available *** Located directly on the seafront to the west side of Clacton we are delighted to offer the five double bedroom, five reception room house boasting stunning sea views. The property is being offered with no onward chain but does require modernisation. Ornamental fireplace with wood surround and inset solid fuel burner. Wood panelled walls and ceiling. Radiator. Leaded light window to front. Leaded light french doors front. French doors to Lounge. Ornamental fireplace. Radiator. French doors to Reception hall/Sitting room. Double glazed bay window to front. Two radiators. Double glazed bay window to front. Rolled edge work surfaces with tiled splash backs. Inset sink unit with cupboards under. Wall mounted gas boiler. Leaded light window to side. Window to side. Fully tiled with built in shower cubicle with mixer shower unit. Pedestal wash basin. WC. Leaded light window to rear. Radiator. Leaded light bay window to rear. Radiator. Built in sink unit Double glazed window to front. (Potential for access to balcony). Radiator. 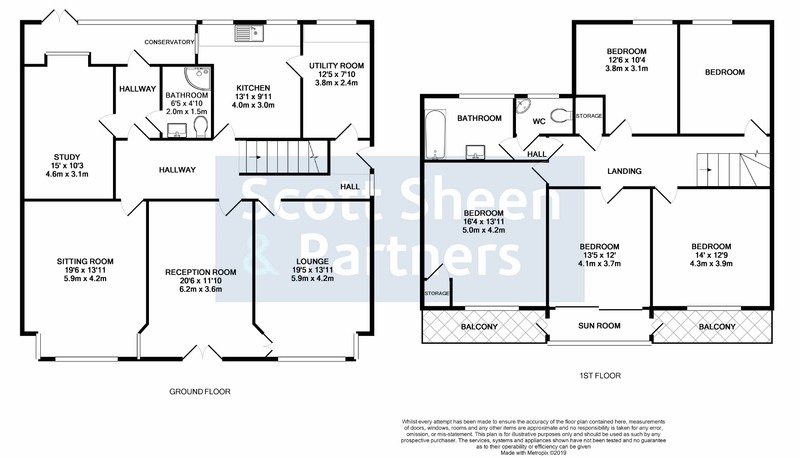 Double glazed patio doors to Sun lounge/balcony with access to two further balconies. Radiator. Built in sink unit Double glazed window to rear. Part tiled with enclosed bath. Pedestal wash basin. WC. Radiator. Leaded light double glazed window to rear. Wall mounted wash basin. WC. Radiator. Leaded light window to rear. Approx 85'. Enclosed by timber fencing. 20' timber outbuilding with power and light connected. Outside tap. Detached garage (in need of repair). Two timber sheds.